Pocket Lens is an inexpensive smartphone camera lens that works with any phone. We took 2 in 1 because we think less is more. Wideangle 0.64X and Macro 10X is what you'll love using. And because it's so versatile, it works with any iPhone, Android, Windows and even Blackberry phone. Well if it has a camera that is. The Pocket Lens is awesome because it fits every phone. Use it on the back camera or even the front facing camera to include more friends, and if you lack those, put more landscape. It even works on your MacBook or laptop. Take it with you anywhere. Small and sturdy, the Pocket Lens fits in your pocket and it's always there when you need it. No fumbling around, just snap it on your phone even over your case and start shooting. 3 parts, yep, that's all you get. And most of the time they're assembled so no fumbling around adding or removing a lens, just leave the landscape on and if you have a great macro pic, unscrew the landscape and you're ready to go. 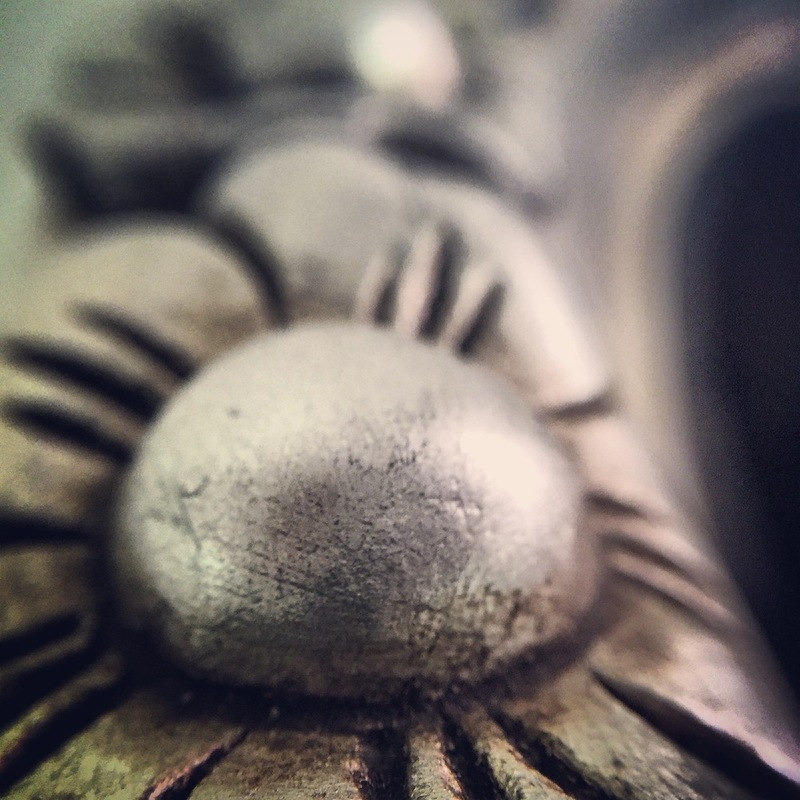 There is nothing quite as awesome as shooting macro photography with your phone. The Pocket Lens 10X Macro lens will turn literally everything you look at into an amazing mobile photo. With awesome depth of field effects, tremendous bokeh. You'll never fail to stun your friends with a great macro lens. Our 0.64X wideangle lens isn't alone out there, but it's better than most. Better optics means we've gotten rid of those horrible black "barrels" around the picture and reduced the aberrations as much as possible. With a good wideangle you can suddenly shoot those awesome travel pictures that others can't. And since having some space around the monument makes it all that more awesome, wideangle is indispensable. With Pocket Lens, force yourself to take a picture a day and indulge in creativity. Macro makes almost anything interesting. A cheap lampshade, some fruits, the corner of a chair or even someone's christmas card. And with a bit of inspiration, your wideangle lens becomes a lot more than just landscapes. Get up close and capture better objects, have fun with the distortions and in the end, you'll blow everyone away with your awesome shots. Macro lens or wideangle, the only limit is your amazing ideas. For more inspiration, visit our Instagram page or look for the hastag #pocketlens.